WITF News - "There's a learning curve here between the enactment of the new changes, and when everybody else understands what the limitations are, what can or cannot be asked of the court in an order," says Stephanie Longenberger, an attorney for MidPenn Legal Services who represents PFA plaintiffs in Lancaster County. 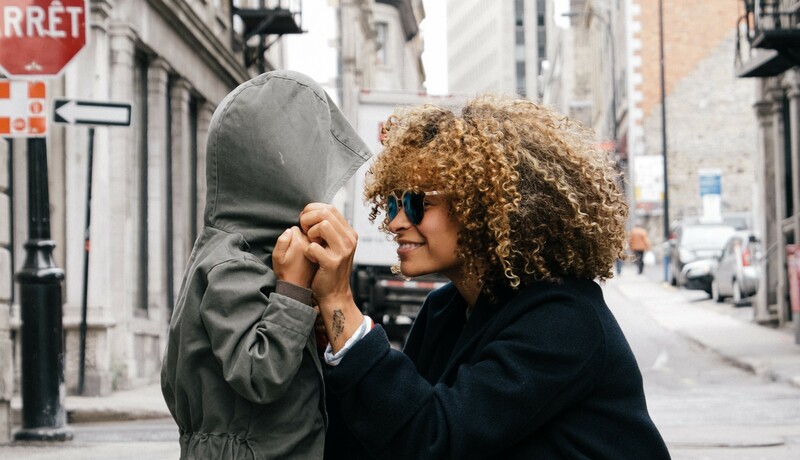 Business Insider - A minimum-wage worker needs 2.5 full-time jobs to afford a one-bedroom apartment in most of the US, according to the National Low Income Housing Coalition's (NLIHC) annual report. But that's nothing compared to how many jobs they'd have to work to afford a two-bedroom rental apartment in most of the US — three. A Driver’s License Restoration Clinic will be held Feb. 15 from 2 to 4 p.m. at the PA CareerLink Carlisle, 1 Alexandra Court. 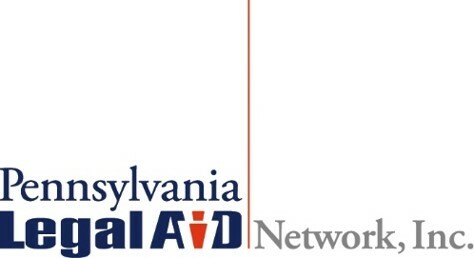 The free clinic is a collaboration between the Cumberland County Bar Association, MidPenn Legal Services, Penn State Dickinson Law and PA CareerLink Carlisle. POTTSVILLE, SCHUYLKILL COUNTY - (WBRE/ WYOU) Those who receive deliveries from Meals on Wheels in Schuylkill County got an extra treat with their food today. A local organization donated a gift to bring awareness to a greater issue, elder abuse. Stephen Moyer has made food deliveries to homebound seniors as a "Meals on Wheels" volunteer driver for the last three years. "The seniors are very appreciative of us visiting, asking how they are doing," Moyer said. Friday's deliveries, however, had something something extra. Blankets from the Schuylkill Elderly Abuse Prevention Alliance. "We want to wrap our arms around the community. And we want to make them aware that if they are victims of elder abuse, that they have the ability to use their voice to call us," Eileen Barlow, a board member of SEAPA said. 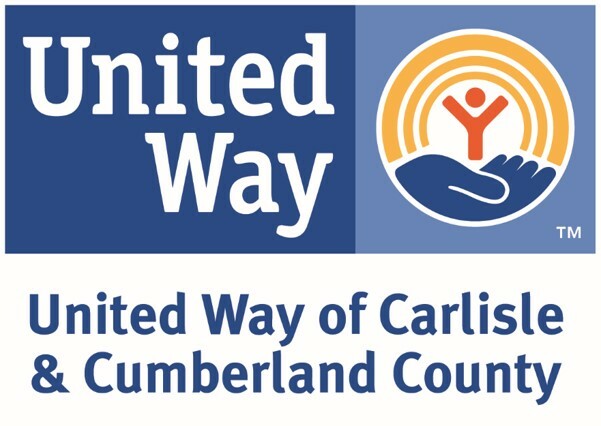 CLEARFIELD – Clearfield County is seeking over $400,000 in federal funding to provide a safe connections center. On Tuesday the commissioners approved submitting a grant application and requesting $402,555 through the U.S. Department of Justice, Office of Violence Against Women, Justice for Families Program. 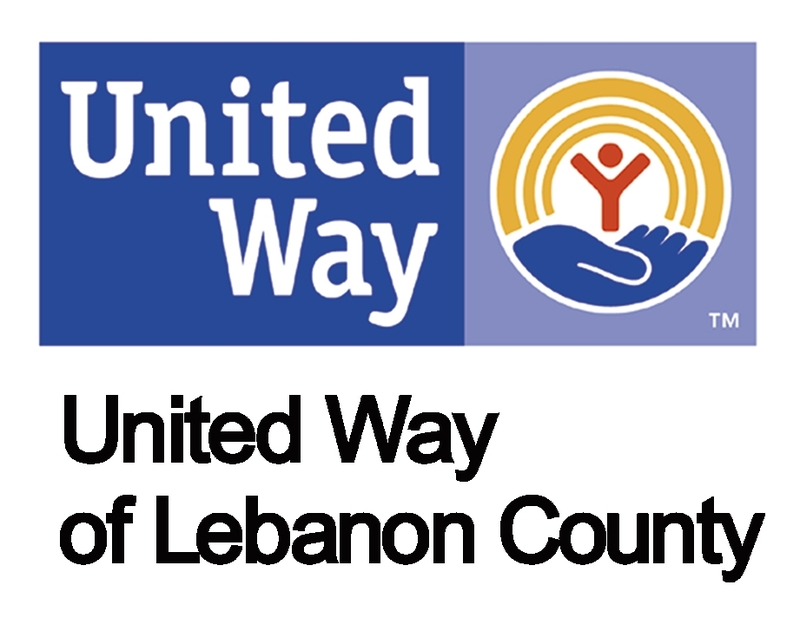 Once funded, the county would partner with the League on Social Services to provide the day-to-day operations of a safe connections center. It would also permit for civil legal assistance through Mid-Penn Legal Services, according to Lisa Kovalick, community development specialist. Lancaster, PA - CareerLink has recently held two free criminal record legal clinics for job-seekers, with MidPenn Legal Services, Lancaster Bar Association, Rep. Mike Sturla and the law firm Bentley, Gibson, Kopecki Smith P.C. Pittsburgh, PA - “No household should enter winter without heat or a safe source of heat. The fact that thousands of our fellow Pennsylvanians are forced to do so is both shameful and completely preventable,” Mr. Cicero said in a statement. Harrisburg, PA - The first phase of Pennsylvania’s “clean slate” law that seals lower-level, nonviolent crimes from public review has gone into effect. MidPenn is pleased to announce the publication of it's latest Annual Report. Harrisburg, PA - Executive Director Rhodia Thomas accepted a $2,500 check from the Phi Alpha Delta Pepper Chapter-Widener University Commonwealth Law School. MPLS was a Speedy Trial 5K beneficiary! Reading Eagle - Two local attorneys were recently honored at the annual Berks County Bar Association’s Pro Bono Celebration for their pro bono work. Reading Eagle - Peighton Schwalm, a senior, interned at MidPenn Legal Services in Reading. She said she learned and experienced things outside of the realm of the classroom. Schwalm said, "through this program, I have gotten to see many aspects of the legal field and I have used these observations to help me determine what I would like to study in college and my potential career path." PR Newswire - Central Pennsylvania's third annual Whiskey & Fine Spirits Festival will take place Saturday, Oct. 27, from 6:00 PM to 9:00 PM at the Antique Automobile Club of America Museum, 161 Museum Dr., Hershey. A VIP session featuring a renowned, seventh-generation distiller will take place from 5:00 PM to 6:00 PM, an hour before the Grand Tasting. The event will feature more than 200 premium distilled spirits from world-renowned brands, as well as highly rated, reserve, and small batch products for sampling. The tasting list will feature whiskey, scotch, bourbon, vodka, tequila, rum, gin, cordials, and hand-crafted cocktails. 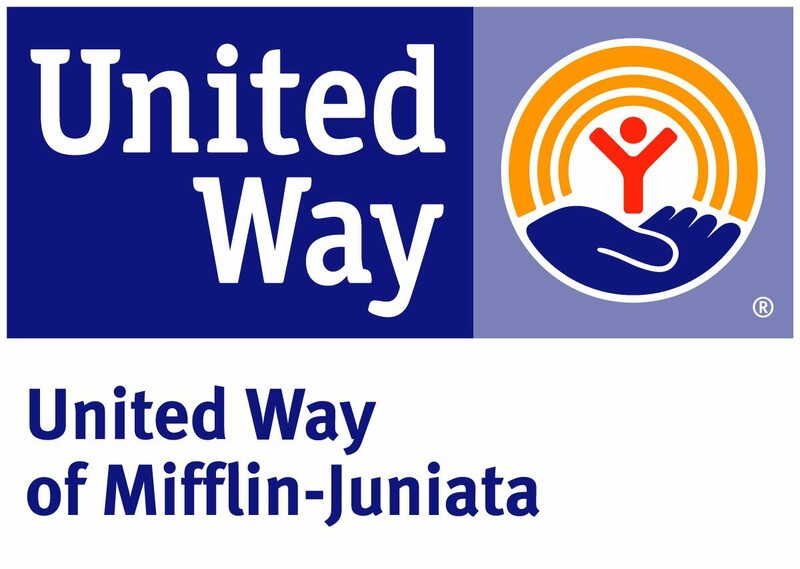 A portion of all proceeds will benefit MidPenn Legal Services, a United Way-associated 501(c)3 nonprofit organization that provides civil legal aid to families and individuals living at or below poverty level who face serious hardships in the areas of family law and custody, domestic violence, elder law, and more. 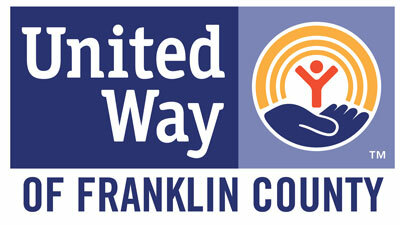 Centre County’s homeless shelter is opening back up. Centre Daily Times - Program Manager Beckie Romig said the shelter has steadily grown since it started in 2011 — partly because more people know about Out of the Cold, but she said she also thinks the homeless population has continued to grow. 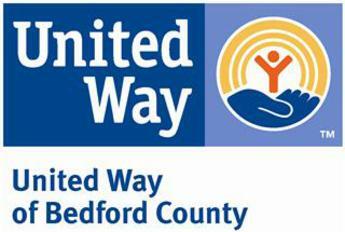 West Reading, PA - Reading Hospital announced that is "Be Well Berks" grant program has awarded funding to five programs that are address health priorities identified in the Community Health Needs Assessment. 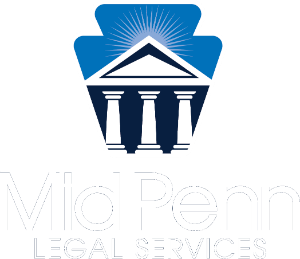 MidPenn Legal Services was awarded funding to implement a Medical Legal Partnership in Berks County. The Atlantic - A “no-contact” provision is a common inclusion in many kinds of temporary and permanent restraining orders (or “orders of protection”), and it usually protects an individual from being contacted by another specific individual, directly or through a third party. In the last 10 years, many states have begun specifying in their standard order-of-protection language that digital contact, be it via email or text or social media, is in fact a form of contact. Generocity - Legislation that would automatically seal the criminal records of low-level, nonviolent offenders passed in the Pennsylvania Senate on Friday afternoon with a vote of 49-0. Pittsburgh Post Gazette - The costs associated with practicing law on a pro bono basis can be a barrier for some retired lawyers who want to offer free legal services to low-income people. But a new program approved by the Supreme Court of Pennsylvania is meant to help ease the financial burden. 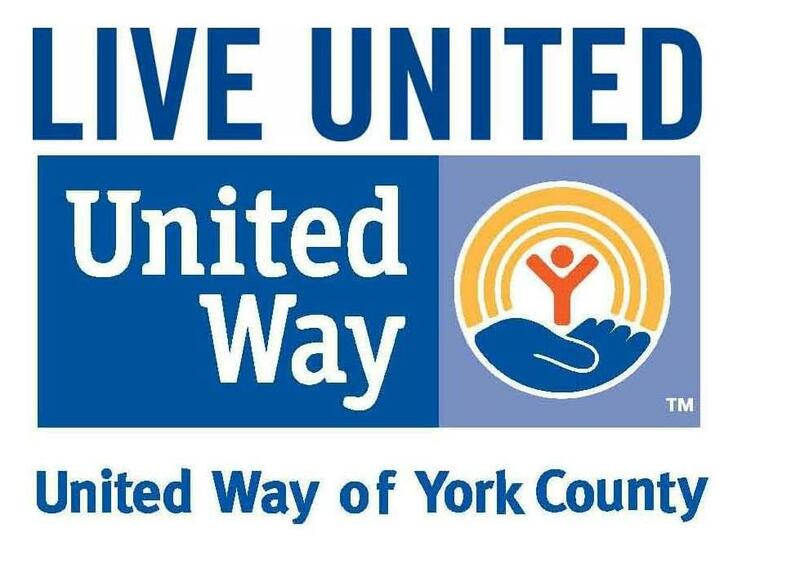 York Dispatch - The York City Council adopted a resolution in support of expungement clinics during a Wednesday, May 30, news conference at York City Hall. The resolution supports efforts by the York County Bar Association and Harrisburg-based MidPenn Legal Services to educate and assist individuals with criminal records regarding expungement. The Legal Intelligencer - With a new pilot program coming online soon, attorneys in Pennsylvania will no longer have to split time between earning continuing legal education credits and performing pro bono services for the community, but instead will be able to do both at the same time. Statecollege.com - The Centre County Board of Commissioners approved a memorandum of understanding in support of the center applying for a $300,000 grant from the U.S. Department of Justice Office of Violence Against Women. 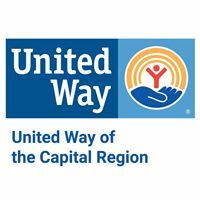 CCWRC is partnering on the application with the county's offices of adult services and criminal justice planning, Central PA CareerLink, MidPenn Legal Services and Bridge of Hope. Centre Daily Times - While it may seem scary to face a tax problem alone, help is available. For some taxpayers, the best option is to hire an attorney, CPA or enrolled agent. For other taxpayers, there are free services available through a Low Income Taxpayer Clinic or Volunteer Income Tax Assistance site. NPR - For Care Connections at Lancaster General Health/Penn Medicine in Lancaster, Pa., housing problems are a key area that requires legal expertise. When someone is fighting eviction, has problems with federal housing subsidies, suffers a utility shut-off or has poor housing conditions, the staff members of Care Connections call on Catherine Schultz. She is a legal aid attorney with MidPenn Legal Services, which has a contract to work on such cases for Lancaster General Hospital. Public Opinion - The Young Lawyers Division of the Franklin County Bar Association celebrated Law Day with a Mock Trial for county youth.